Tickets are now on sale for Disney On Ice Aberdeen. One of the most popular and fun places to visit with children in Aberdeen is based just outside the city centre in Aberdeenshire. It is the Go Ape Adventure Course Forest Park Crathes Castle Aberdeen in Royal Deeside and is ideal for active kids and adults who enjoy climbing rope ladders, going down zip wires or experiencing the new zip skateboard ride and swings. Children will love to play on the sandy beach of Cruden Bay with its picturesque harbour. Do visit the colourful Cruden Bay Wall Painting. Aberdeen Beach is another one of your top places to visit with children in Aberdeen where there are a range of amusements, play parks, rides and cafes to enjoy. The Gordon Highlanders Museum is an award winning child friendly tourist attraction in Aberdeen. Their exhibits are interactive and includes being able to dress up in period uniforms of this North East of Scotland infantry Regiment. Youngsters will love the interactive, fun and educational Macduff Marine Aquarium where they can see the many fish and sea-life that inhabit local waters. If they prefer stories and nursery rhymes then take them to Storybook Glen. Easter is a tradition time to spend with family, in particular children and with the Easter holidays child safety has to be a top priority. Union Square Aberdeen Shopping Centre has launched a child safe scheme and its launch will be marked with an officer from Grampian Police attending Union Square during the holidays. The Police Officer will be available to answer questions from parents and guardians about all aspects of child safety. The child safety scheme at Union Square is also a scheme to help lost children become reunited with their parents or guardians and is well timely to coincide at the time the centre expects to be its busiest few weeks of the year to date. The Easter holidays and the many public holidays throughout April traditionally mean that children will be spending more time than usual out and about with their parents and families. 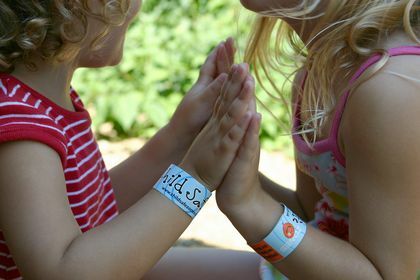 The child safety scheme is run through a variety of the shops and restaurants at the centre and will work by providing children with a free wristband, as seen in the photo below, with the mobile telephone number of their parent or guardian. If a child becomes lost, the Union Square Shopping Centre�s security staff can quickly and easily phone the parent. The Child Safety number is also located around the centre for parents or guardians to contact the Child Safe team directly, should they become concerned that their child is missing. Safety is our number one priority at Union Square. We're expecting a busy centre over the Easter holidays so we hope it is reassuring for parents to know that there are supportive measures in place to help keep their children safe. It�s so easy to participate in the scheme, just pick up a free wristband from one of our selected stores or restaurants, and fill out your number. We thank Grampian Police for their support in launching Child-Safe. It is a distressing time for any parent when a child wanders off or gets lost. The Child-Safe scheme at Union Square is one initiative which improves the safety of children within our communities and our officers are pleased to be able to offer their support. The Unions Square Shopping Centre Aberdeen free Child Safety wristbands can be picked up from Frankie and Benny�s, Fat Face, YO!  Sushi, Costa coffee, Hobby Craft or Howards Storage World and then comfortably attached to the child once a parent or guardian has written their mobile telephone number on the reverse. To celebrate Easter and to mark the release of the latest Fox film animation, Rio, Child-Safe wristbands will be Rio branded throughout the month of April 2011. Parrot handling sessions will also take place from 10-4pm on Monday 11th April in keeping with the Rio theme. Please see the About Aberdeen Wildlife Nature Visits Aberdeen page for more details and some lovely photos of the birds. The International Year of Astronomy 2009 (IYA2009) is an exciting global celebration of astronomy and its contributions to society and culture. Coinciding with the 400th anniversary of Galileo�s first glimpses through a telescope and the birth of modern astronomy, it gives people all over the world the chance to get involved in this fascinating science and experience the wonders of the night time sky. 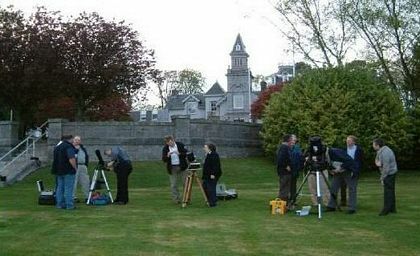 On Saturday March 28th, Aberdeen Astronomical Society is hosting its first IYA2009 event called "Spring Star Watch" at the Bettridge Centre, Newtonhill, as part of a series of co-ordinated astronomy events across the country. This event is open to all members of the public that would like to learn more about the night sky. There will be plenty of astronomical activities no matter what the weather. The evening starts at 7:30 pm and finishes at 9:30 pm. There will be an introductory talk on astronomy explaining what is on view in the night sky and how to go about getting into the hobby. The Cosmic Dome Planetarium will be present to help people find their way around the night sky and learn about the constellations. If skies are clear, telescopes and binoculars will be set up outside to show some highlights of the Spring night sky, such as Saturn, the Orion Nebula and the Pleiades. We will also be supporting the Cub Scout and Brownie astronomy badge scheme. Admission is free although donations to cover costs will be welcome. Children must be accompanied by adults. Youth groups are welcome, but please contact AAS in advance. The Cosmic Dome Planetarium is a simulation of the night sky and thus very dark. It may not be suitable for very young children. It can be very cold observing the night sky, so warm clothes and outdoor footwear are essential.